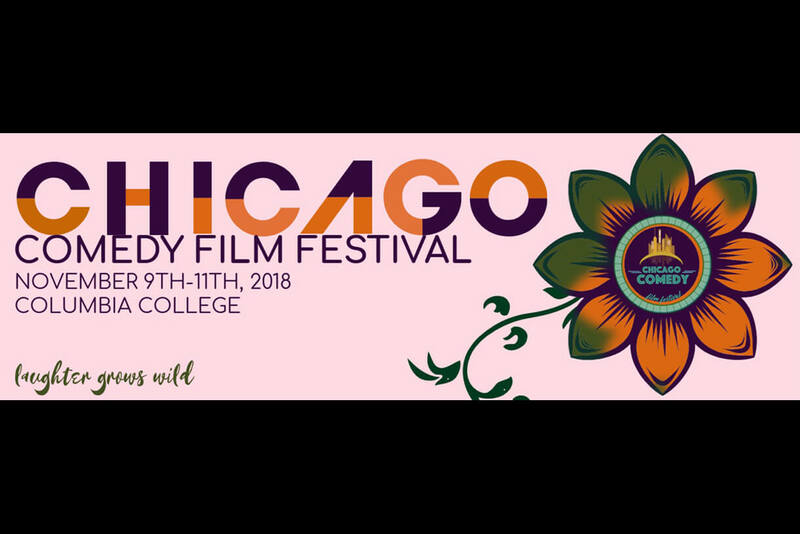 Columbia College Chicago will host the 8th annual Chicago Comedy Film Festival (CCFF) starting November 9. The festival is a nonprofit organization which champions and supports strong, diverse voices in comedic storytelling through film and celebrates comedy as a vital and influential form of art. Cinema and Television Arts faculty member Brent Kado, whose film A Short History of Drugs in the Valley is available on Amazon Prime, serves as the Executive Director. CCFF offers a space for comedy filmmakers to exchange ideas, showcase their work, and celebrate the genre as an artform. Many films have gone on to distribution on Netflix and other platforms. The festival also embraces women-led productions by awarding the “Top Female Filmmaker” award each festival. A full schedule of screenings can be found here.